We’d love your help. Let us know what’s wrong with this preview of Naoto Fukasawa by Naoto Fukasawa. 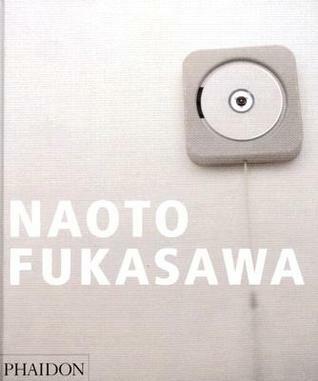 To ask other readers questions about Naoto Fukasawa, please sign up. KUDO's to Naoto for showing me the path to great design. The book flows so eloquently like a poetry and he tells you the story of how each product he designed came to life and his thoughts behind them. His designs are spectacular and the photos show them well. His comments are sometimes interesting and sometimes not. Also, the cover, which is printed white cloth picks up dirt.